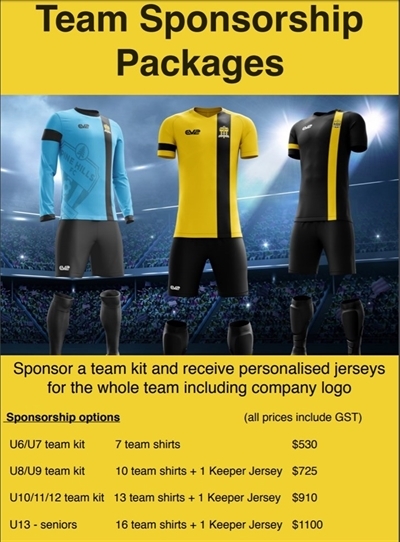 You can now sponsor a Pine Hills FC team kit. Jersey sponsorship includes a 'front of jersey' sponsorship logo, and player names on rear of shirt above number which the team get to keep. 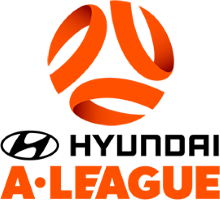 We are sure you will find the experience a great promotional activity, as your logo is associated with our family oriented football club, while helping enrich the enjoyment of the children and adults who love playing the game. If you would like to sponsor a team please print, complete and send the below order form along with print quality artwork of your logo / branding to uniformshop@pinehillsfootball.com and a proof will be prepared.